Finland’s capital Helsinki is just like the rest of the country: cold snowy wonderland full of shy but extremely kind locals. Only a few years ago no one had heard of Helsinki and there weren’t many flights to the isolated country, but lately more people have found the beauty of Helsinki. 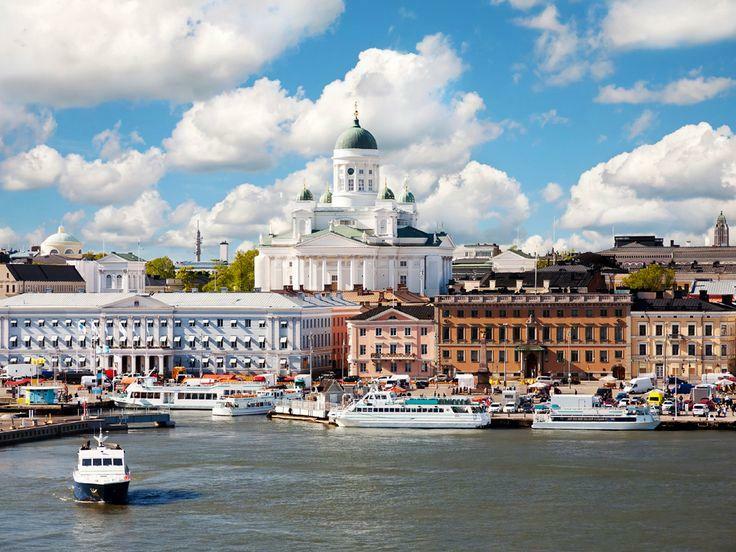 In this list, we want to introduce some of the best attractions to see and reasons to travel to Helsinki. 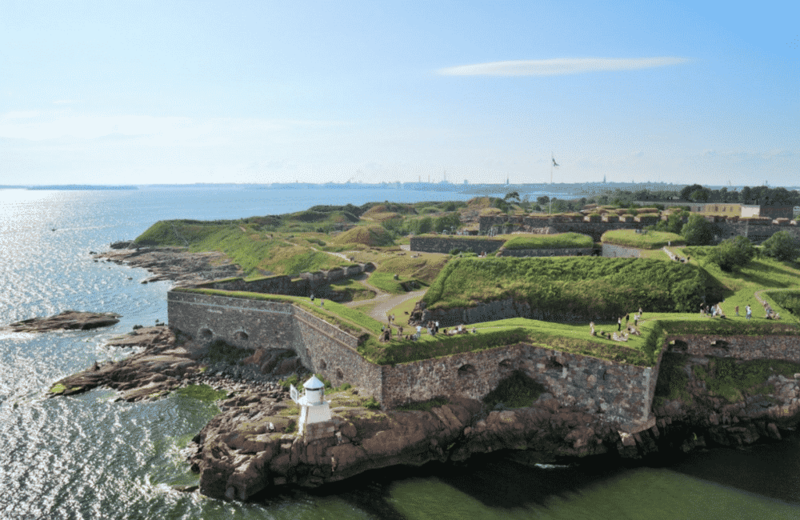 Those who can only do short Helsinki city breaks should start from Suomenlinna sea fortress. This island is a short ferry ride away from central Helsinki and it is the most important attraction in Finnish capital city. Suomenlinna used to be the first defense of Finland against other countries and there is a long history behind it. Despite having several museums and historic landmarks, Suomenlinna is popular picnic destination at summers for locals and many tourists go there to see breathtaking sea nature. You can get lost to the old parts of the fortress or like locals call it “Finland’s castle”. 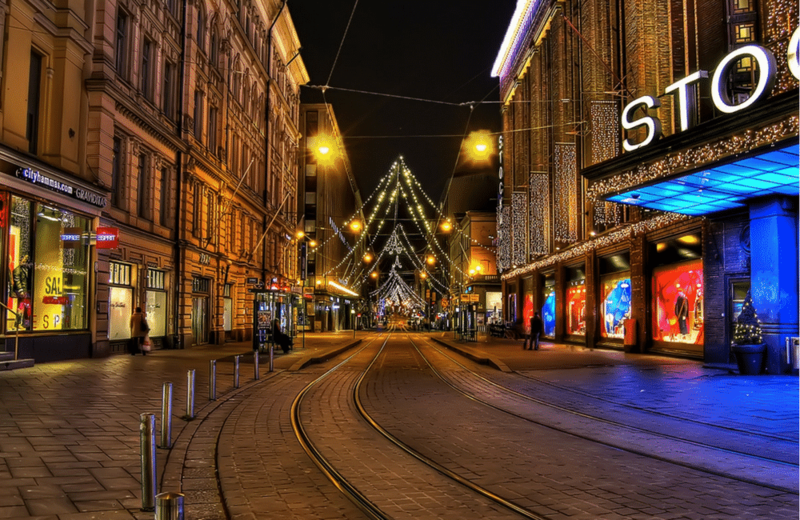 Finns have always been proud of the products they make from design to technology and you can see it while shopping in Helsinki. There are full areas just for shops selling Finnish products. One of the most popular ones is Design District full of small boutiques and art galleries. In addition, if you get more interested in Finnish brands, just go to Design Museum. Some of the most popular Finnish brands and products are Nokia phones, Marimekko, Angry Birds, Moomins, Fazer, and Artek. We already mentioned the Design Museum and museums in Suomenlinna but it doesn’t end there. 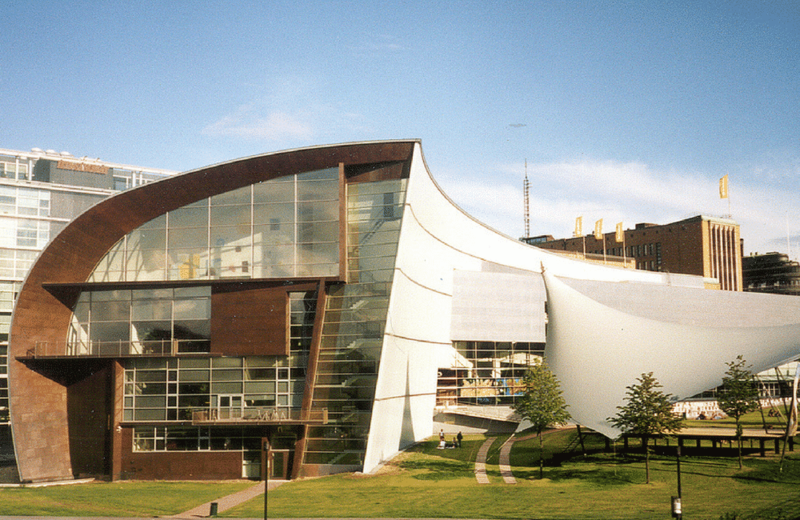 Helsinki is the city of many museums. You can see everything from modern art to architecture and classic Finnish masterpieces. 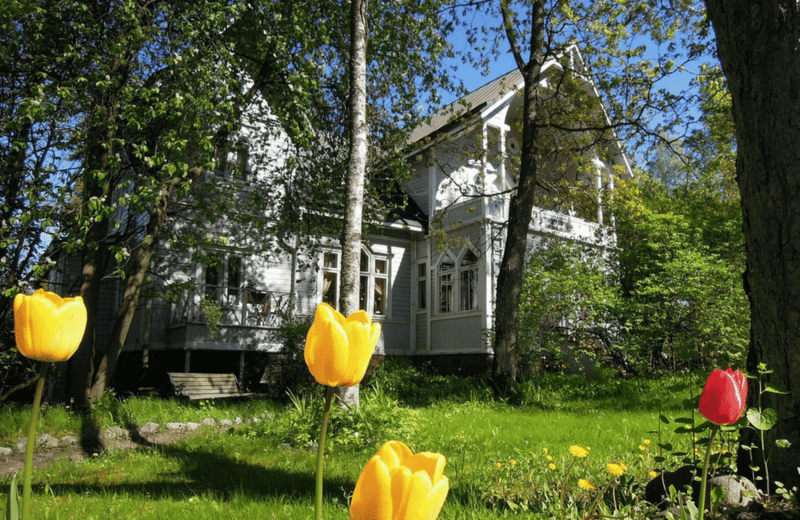 The best art schools of Finland are situated in Helsinki and so there are also smaller exhibitions, alternative theater productions and other art-related events around the year. Because there are a few dozen museums and a lot more galleries you should make a list of places you want to visit before leaving to Finland. Don’t forget to visit at least Kiasma Modern Art Museum, Ateneum, National Museum of Finland, Helsinki Art Museum, or Helsinki City Museum. After you have made the list of interesting museums check the opening hours and prices. Most Helsinki museums are closed on Mondays but also have at least one free day every month or a few free hours every week. Unlike in some bigger cities around Europe, free entrance doesn’t mean that there will be more people. Seurasaari is an island just outside of mainland Helsinki and also part of Finnish National Museum. It’s only open at summers but it’s also a good way to get a closer look at the way Finns used to live. Outdoor museums are normal in Finland and you can find them from most of the biggest cities or close to them. That’s why you should include a visit to Seurasaari if you are doing your Helsinki city breaks during summer. Finland has four seasons and all of them are good times to visit. Depending on the time you will make your Helsinki city break, there are different things to experience. Finnish winter and spring are extremely snowy, so you should try different winter sports like skating, skiing or going to the sledding hill. If you are a little more daring, Finns love swimming in a hole made to ice and going to sauna afterward. 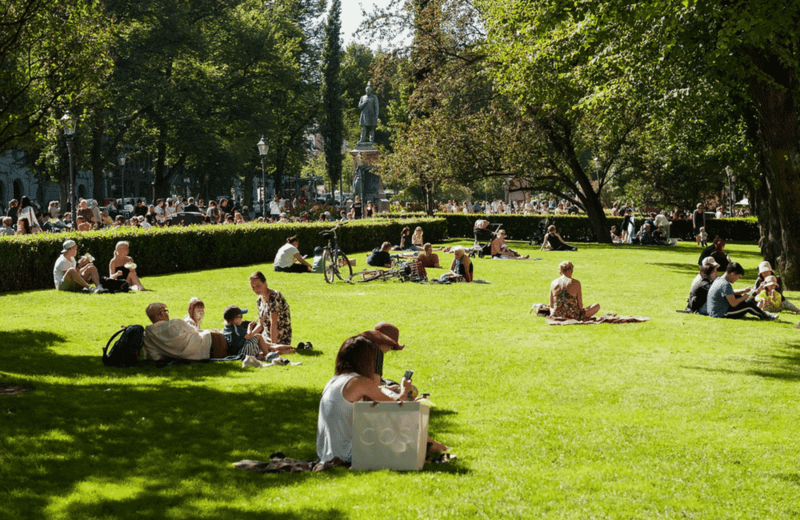 May sound crazy but it is the true Finnish city break experience. These are normal activities for Finns so just ask anyone and they can surely tell you where to find the closest hill, skating rink or place to have a snow fight. Summer and autumn are totally different when compared to the cold seasons. You can’t try out activities in snow but your Helsinki city break can still be interesting. The closest national park is only a short bus ride away from central and there are forests literally everywhere. Going to nature in Finland is a magical experience you shouldn’t skip. Especially if you are visiting during autumn and the colourful leaves. If you are planning on doing longer city break to Helsinki, you will love this last extra tip we wanted to share with you! It’s not well known amongst tourists but every Finn surely is familiar with this cool excursion you can do from Helsinki: take a cruise to Stockholm, Sweden or Tallinn, Estonia. You can find a few different ships that travel between these three capitals and so it is easy to make city breaks in three cities and countries instead of one. You will spend some time on the ship and then have a whole day to explore the other cities. Prices for these cruises can start from a few euros so it is no wonder why so many Finns go on cruises every year.